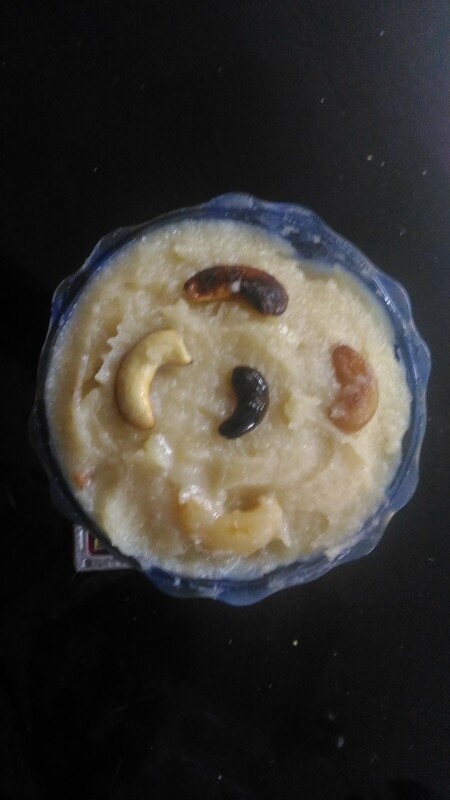 Bread halwa can be easily prepared when compared with other types of halwa.This recipe can convert a boring food a bread into an interesting sweet. When it is fried add milk to it.Allow it to cook. Then add the powdered cashews and sugar to the mixture. When it leaves the sides of the pan add fried cashews and then remove it. Never reduce the quantity of ghee otherwise it will be sticky. Can add badam also instead of cashews. Another easy recipe from me.This can be prepared with freshly made idlis or from left over ones.This is a kids friendly recipeThis is a Tiffin recipe for lunch or evening snack. Small idly or bigger ones cut into pieces. Now add ginger and garlic or ginger and garlic paste. After frying a little add tomato sauce,chilli sauce,soya sauce,sugar. Sprinkle little water after adding salt to it. 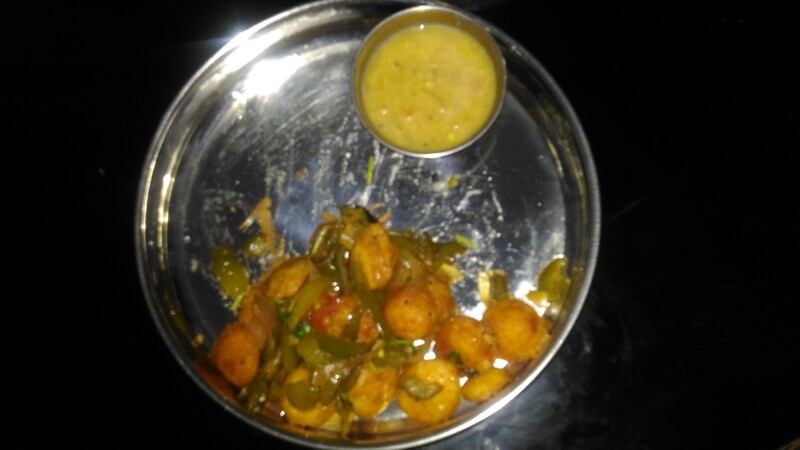 When the masala is mixed well add fried idlis to it. When you fry dont fry too brown It should be crisp outside and soft inside. Can add red chilli powder or pepper powder reducing ginger garlic paste. When frying if it sticks refrigerate idlis for some time. If packing for kids avoid green chilly and can reduce ginger garlic paste. 1.Rasam should not boil too much. 4.Don’t eat cabbage and cauliflower if there is thyroid problem. 5.Don’t fry onions and tomatoes together first fry onions then add tomatoes. 1.While adding salt to pickle fry and add it keeps pickle fresher for longer time. 2.For preparing onion bajjis instead of peeling and cutting you cut and then peel. 4.Breaking jaggery will be easier if kept in cloth and broken. 5. After melting ghee pour little water in that vessel and boil it.add this water while preparing Rasam or Sambhar it will enhance the taste. 6. If you have forgotten to soak dhal for sundal fry a little and then pour boiling water it will soak quickly.